Have a relaxing moment straight after your flight to Iceland before driving to Reykjavík. 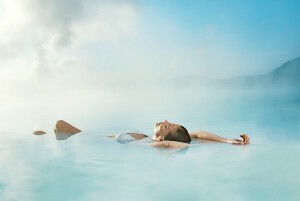 Indulge your self and have a relaxing moment before your flight from Iceland. 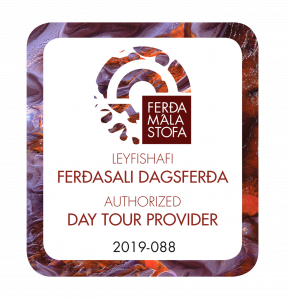 Staying in Reykjavik and want a relaxing day? Well, it doesn’t get any better than this. 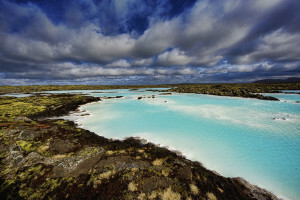 The Blue Lagoon is something you don’t want to miss. A perfect way to spend a day! Make the most out of your layover and relax a little before your next flight!